Harry Bosch sees Elvis Cole driving his yellow 1966 Corvette and salutes the P.I. Robert Crais’ detective Elvis Cole is not referred to by name, but his description is unmistakable. 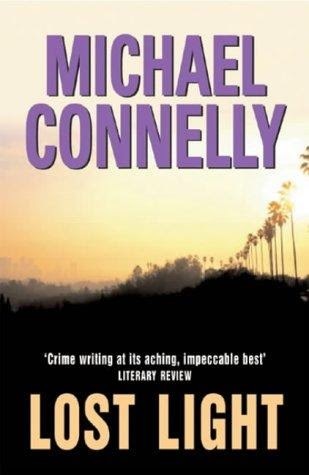 Prior to this book, Harry Bosch had an unnamed cameo in the Elvis Cole novel The Last Detective. Since Bosch is in the CU through Joe Gores' DKA novel Cons, Scams & Grifts, so is Cole. I've read all the previous Bosch books so this is the next one I plan to read. I saw this book at my library book sale today. I thought about picking it up, but since the library probably has a copy I could check out for free I did not. It's also worth noting that Crais's novel Demolition Angel has a character eat at Big Kahuna Burger from Pulp Fiction. Carol Starkey, the main character of that novel, would becoming a recurring character in the Cole books.